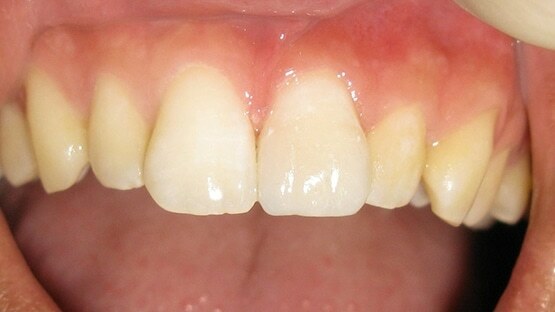 Want to change the colour or shape of your teeth, without damaging them? 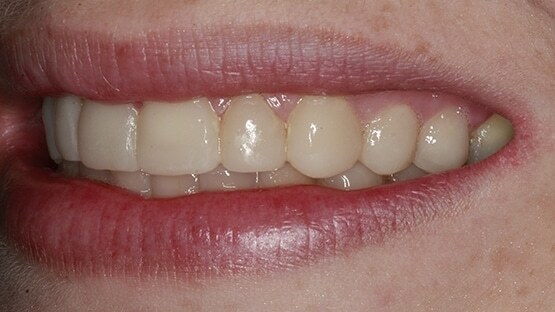 This Advanced technique allows you to have the smile you have always wanted without damaging your teeth. 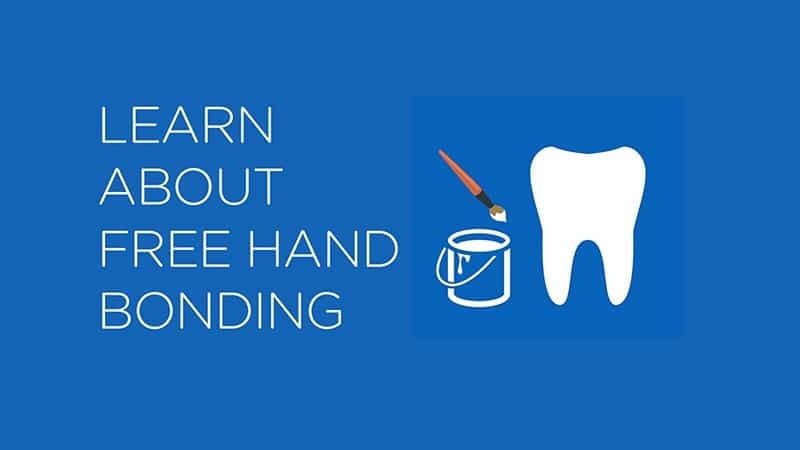 Book your FREE consultation today to find out more about Freehand Bonding. 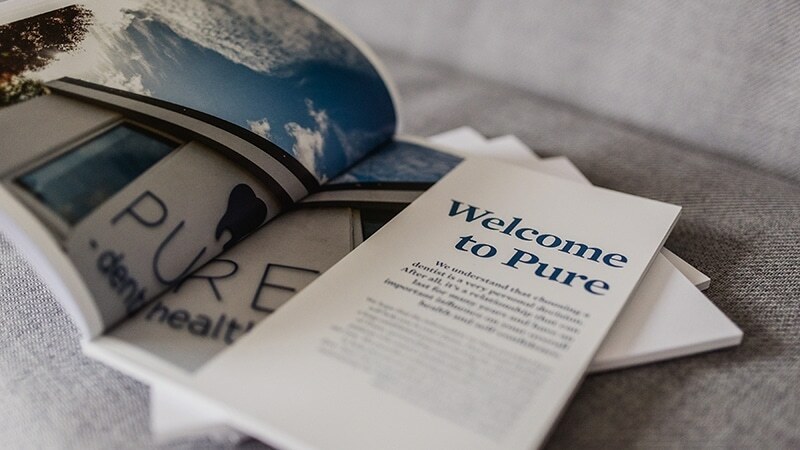 Providing high-quality Cosmetic dental treatments to clients throughout Devon and Cornwall for over 10 years. 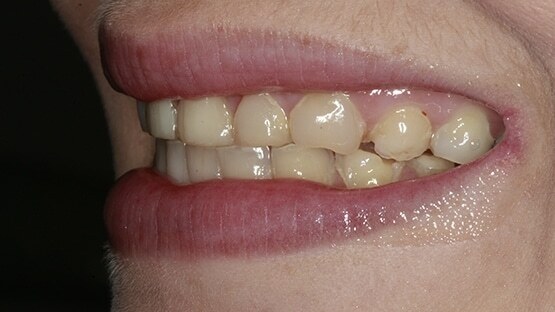 Composite resin can be applied directly to the tooth to replace a broken edge, to lighten teeth, to improve tooth proportions and form or to redesign your entire smile. 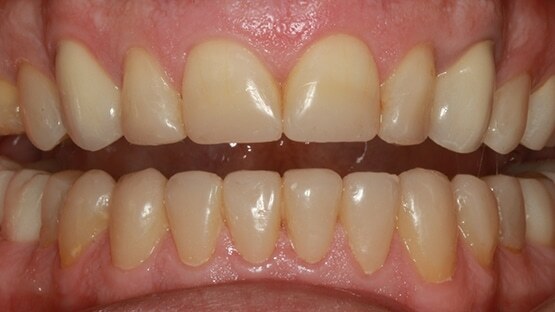 These treatments are minimally invasive and can often be accomplished in a single visit, offering significant financial savings over conventional porcelain laminate veneers. 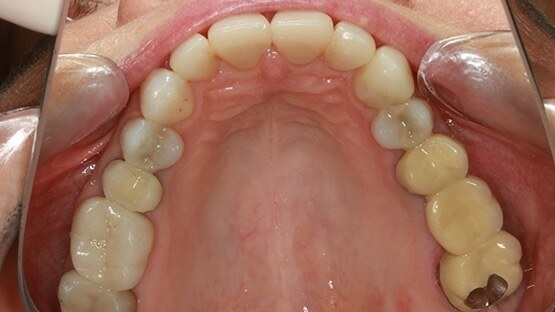 Freehand Bonding is a special interest and area of expertise at Pure Dental Health. Composite Bonding, or more specifically direct composite bonding, is a specific type of dental bonding procedure which involves the application of coloured composite resin (a special type of plastic) in order to repair any decayed, damaged or discoloured teeth in the patient’s mouth. 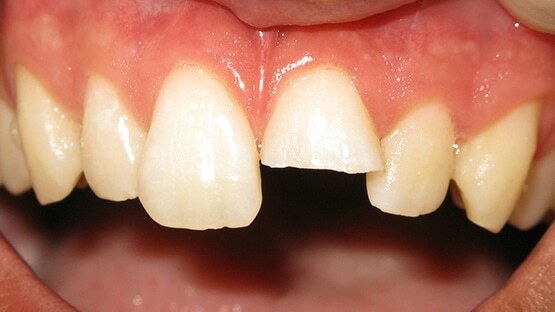 It derives its name from the fact that its materials bond to the patient’s teeth. Does bonding require any surgery or anaesthetic? No, bonding is a very simple and safe procedure that can be completed while you wait. 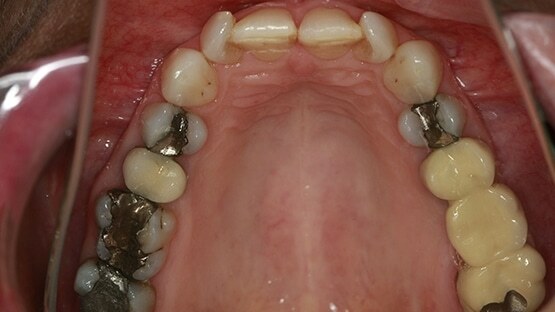 Unlike dental implants, bonding does not require any invasive surgery or treatment that could cause pain. How long will it be until I can eat and drink like normal? This simple procedure is finished the moment the resin is set by the laser, and you will be able to eat and drink as normal immediately afterwards. Do I need any aftercare? 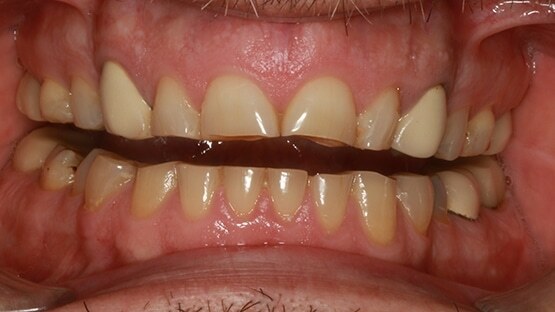 As with natural teeth, it is best to avoid food or drink that will stain your teeth, such as tea, coffee or cigarettes, as much as possible to prevent discolouration. Composite resin is designed to be as durable as natural teeth, and as such it doesn’t require anymore care than teeth that haven’t been treated. Despite this, it’s always beneficial to make sure you visit your dentist for regular check ups to ensure your resin remains strong and durable. We offer FREE consultations with our dedicated treatment advisor to discuss your requirements and help you to achieve your dream smile. Free dental implant presentations all attendees receive a free 'IMPLANT' assessment with an implant dentist. Want to get moving, request to see a dentist directly with an initial consultation.